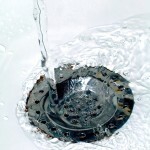 It is inevitable that at some time in the life of services supply and waste pipes, they will need replacing due to material fatigue, damage or extreme environmental conditions. 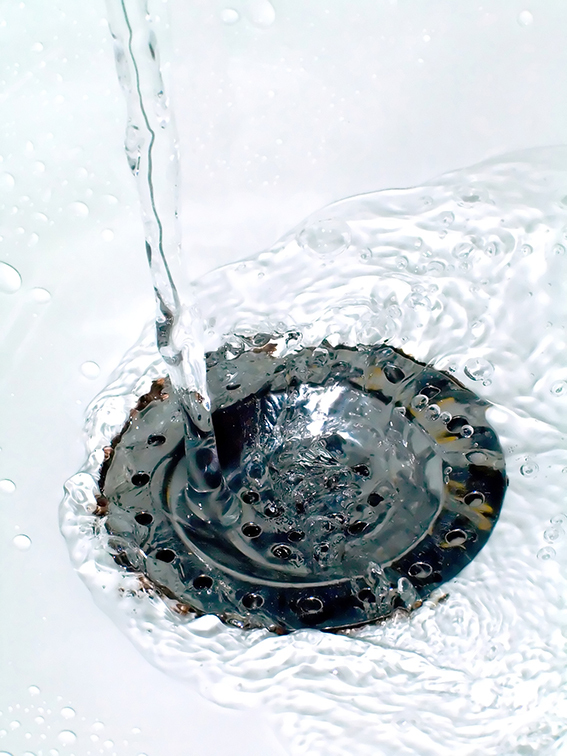 Where fresh water and grey or wastewater pipes are in close proximity, contamination is a real threat. Hall Mechanical Services Limited takes this hazard seriously, which is why we decided to separate our service provision to deal with incoming water and wastewater. When issues occur with your foul water or soil pipes you need to be able to rely on a contractor that takes their responsibilities seriously. 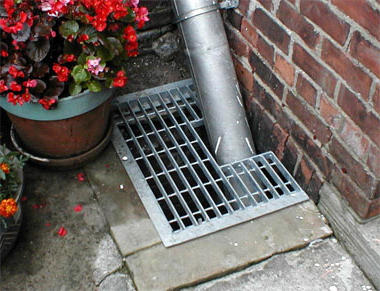 Our work is carried out to the highest standards and in accordance with current Building Regulations. 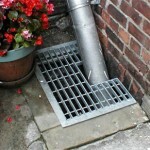 Our engineers are qualified to OS22 City & Guilds in drainage works. We are able to offer the very latest in CCTV drain survey work, tracking of drainage and sewer pipes, high pressure jetting and also the repair and replacement of drains and sewers. Hall Mechanical Services Limited is a registered water supply and drainage contractor, approved by many Water Authorities throughout the UK. We have built a reputation, over many years and several generations of Hall family members, providing competitively priced solutions and employing skilled and qualified engineers. For us, only the best is good enough which is a philosophy we share with you, our customer.